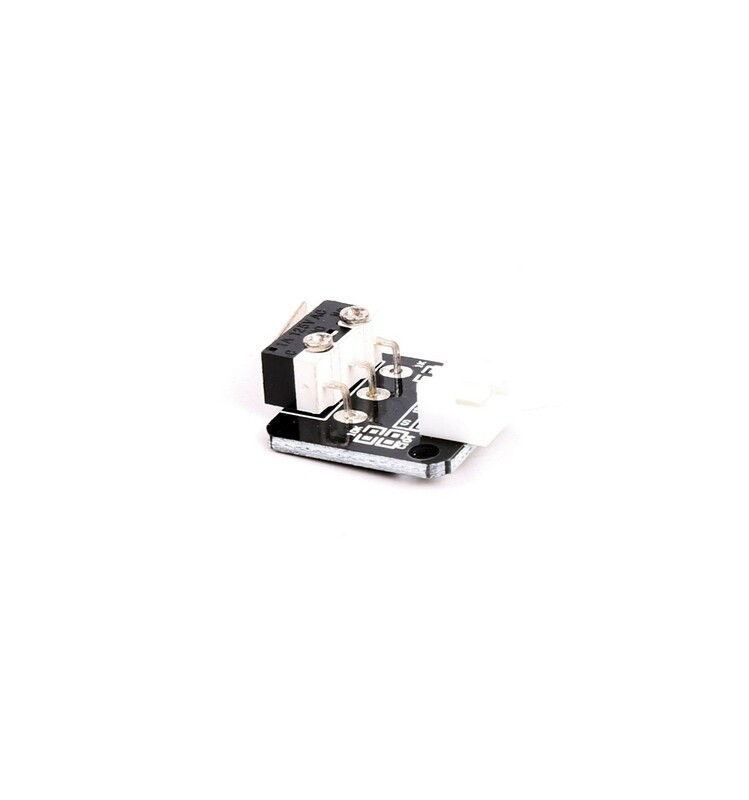 These CR-10S End Switch Modules are Creality Original spares to replace broken or faulty limit switches on all three axes – Compatible with CR-10 S Range. 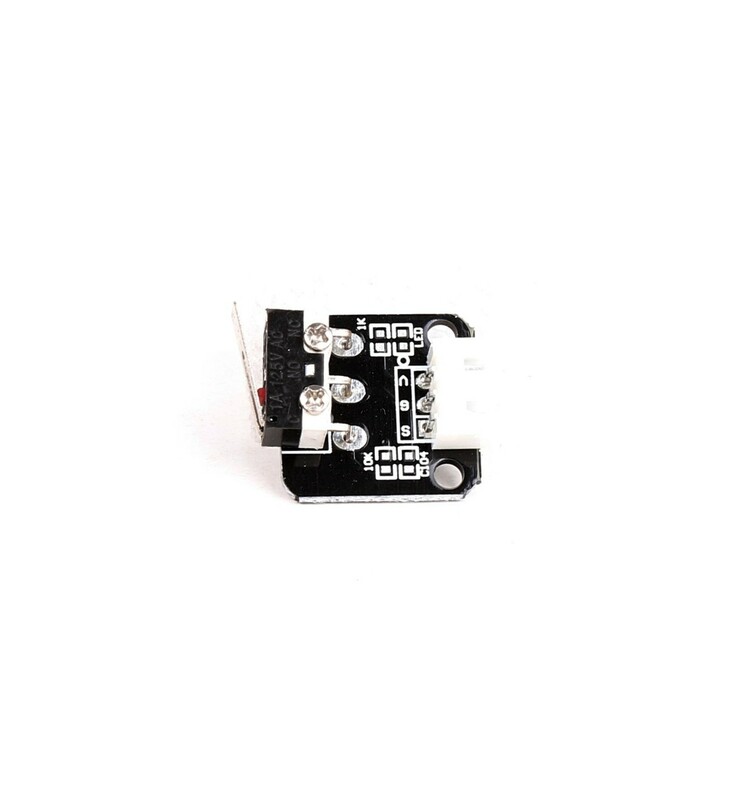 These CR-10S End Switch Modules are Creality Original spare parts for the CR-10 S Range of 3D printers. 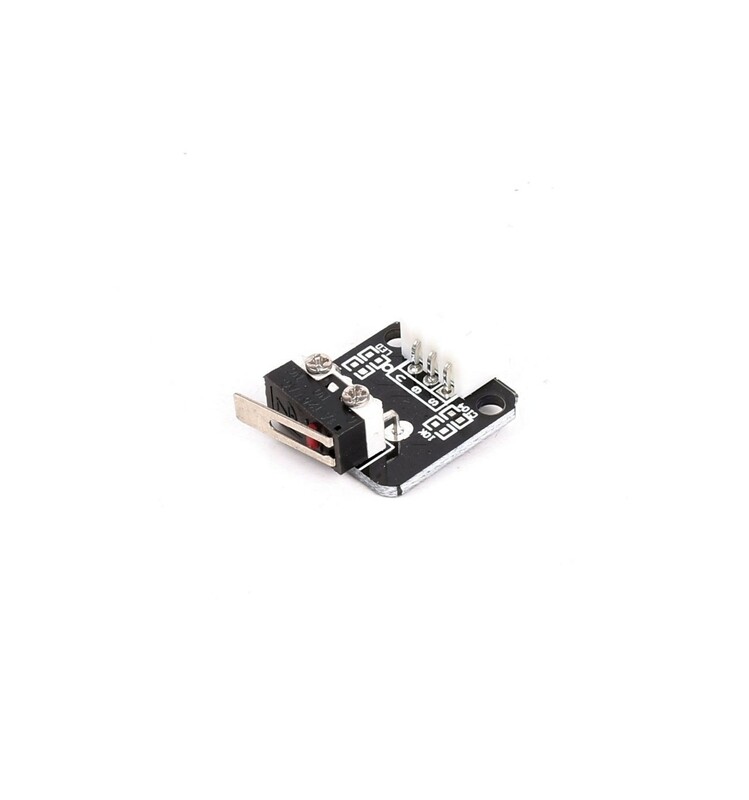 They are small breakout boards designed to replace broken or faulty limit switches, and are each equipped with a limit switch, a port for the limit switch cable, and a few resistors to ensure that the primary components don’t break. 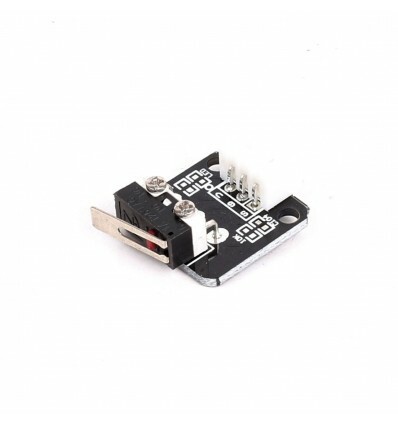 These modules are compatible with the standard Creality CR-10, the S4 and S5 variations, as well as the recently added Ender 2, and can simply be installed in exactly the same places with the same cables as the previous switches. These parts are Creality Original Spares, which means that they offer reputable quality and reliability with parts that won’t simply break after a few uses. They also work on all three axes, meaning that you can replace any of your faulty limit switches with one of these, and you don’t need to buy a specific limit switch module depending on which one needs to be replaced. 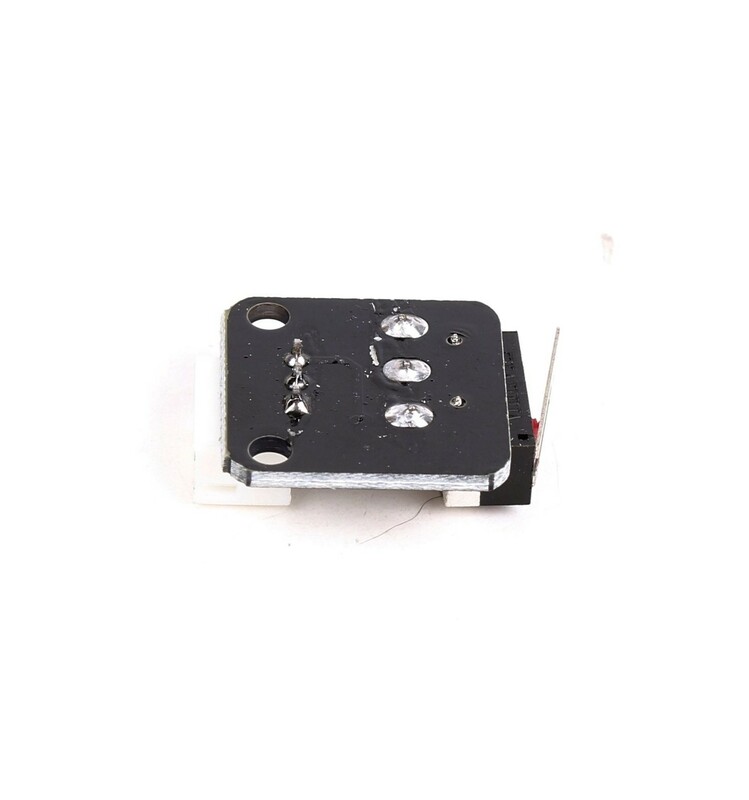 These Creality Original CR-10S End Switch Modules are exact replacement parts for the Creality CR-10 S range of 3D Printers, and are designed as an easy replacement part in case one of yours is broken or faulty. They can be used for the X, Y or Z axes on the printers, and are simple to install by just tightening two screws and plugging in a single cable. If one of your limit switches are broken or faulty and you are looking for a reliable replacement made from quality parts, these limit switch modules are the ideal solution.